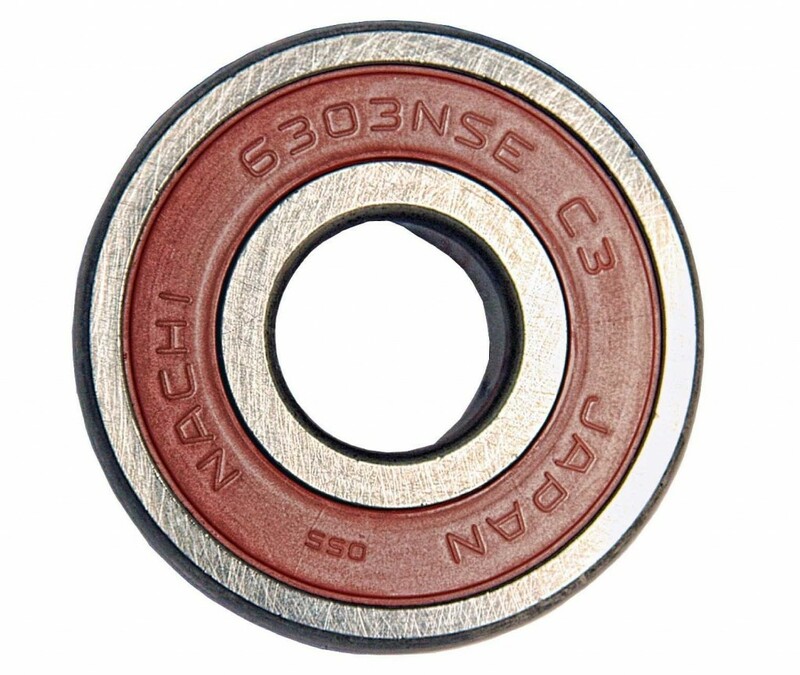 This 6204-2NSE Nachi bearing is a sealed ball bearing with C3 clearance measuring 20x47x14. 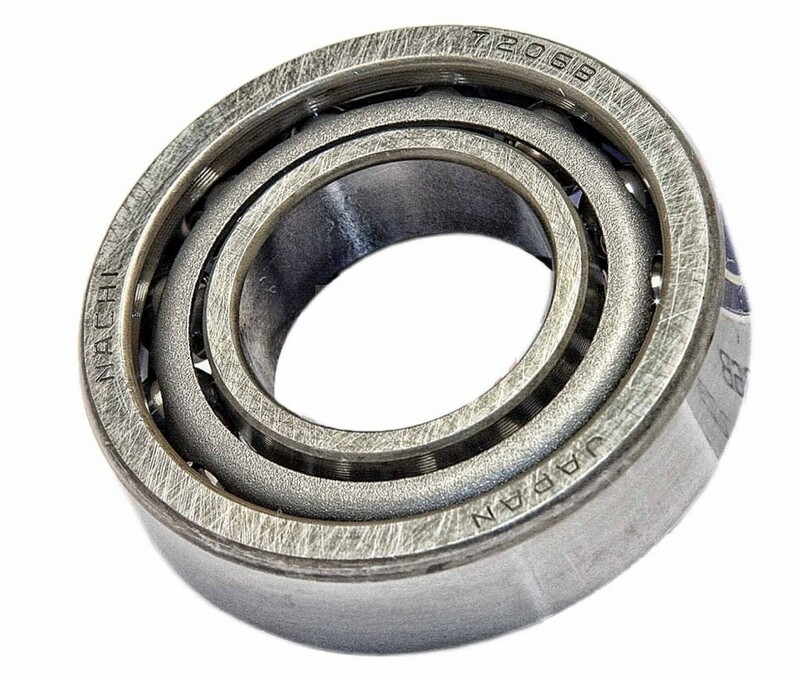 This single-row bearing is built to support radial loads. 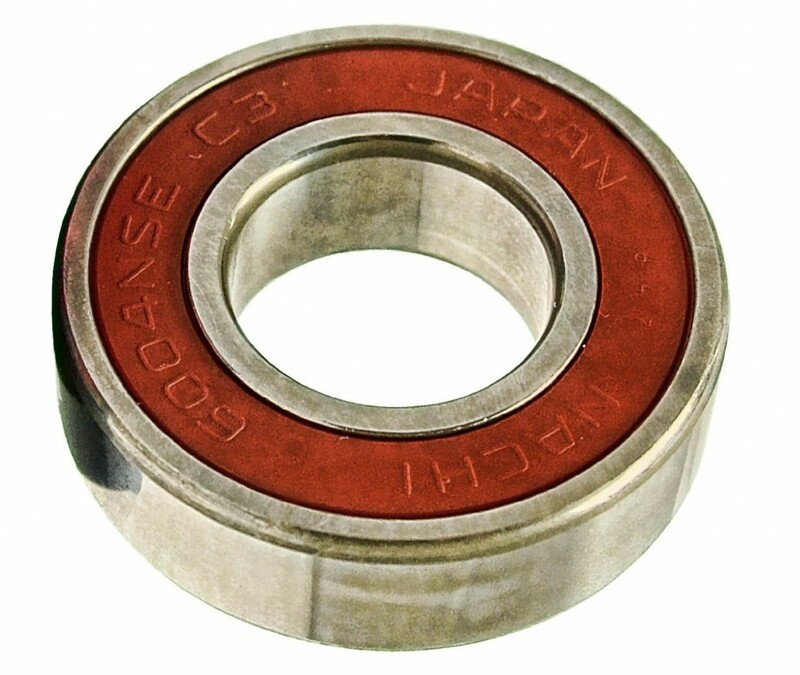 It has C3 radial internal clearance for radial slack between the inner and outer rings that is greater than CN (normal) to compensate for thermal expansion. 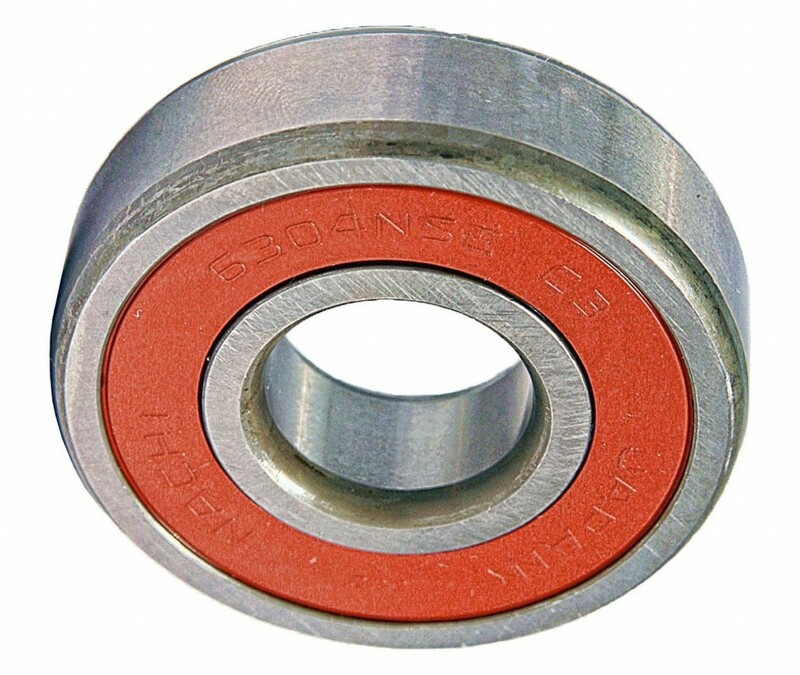 This bearing is sealed to keep lubricants in and contaminants out.